Grand Riverside Apartment District 4 – What Makes You “Insomnia”? Grand Riverside apartment is causing a stir in the apartment market district 4. The Grand Riverside apartment in District 4 is what makes you “insomnia” will be share, we hope it will help you make the right decision for your dream home. The Grand Riverside apartment project is located in a very prime location right in front of Ben Van Don, District 4 center. 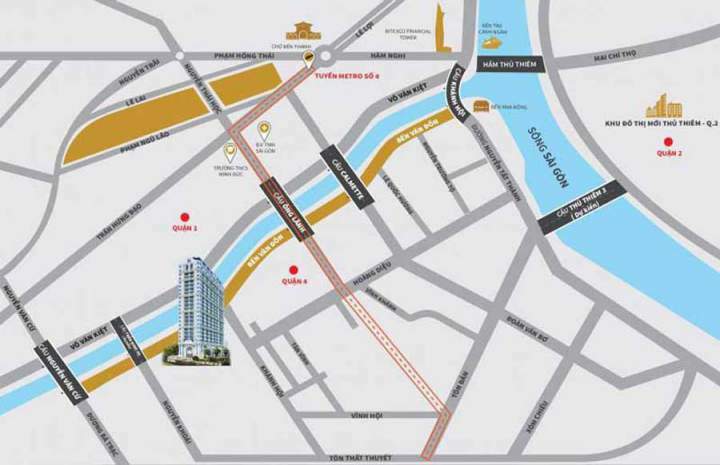 The Grand Riverside apartment is located on the front of Ben Van Don Street between Nguyen Khoai and Khanh Hoi Street. Ben Van Don Street is a parallel route to the main area of Vo Van Kiet through District 1 and connects most major roads of District 4 such as Khanh Hoi, Hoang Dieu, Nguyen Tat Thanh and connects directly to District 1 through many bridges as Calmmate, Ong Lanh, Khanh Hoi. 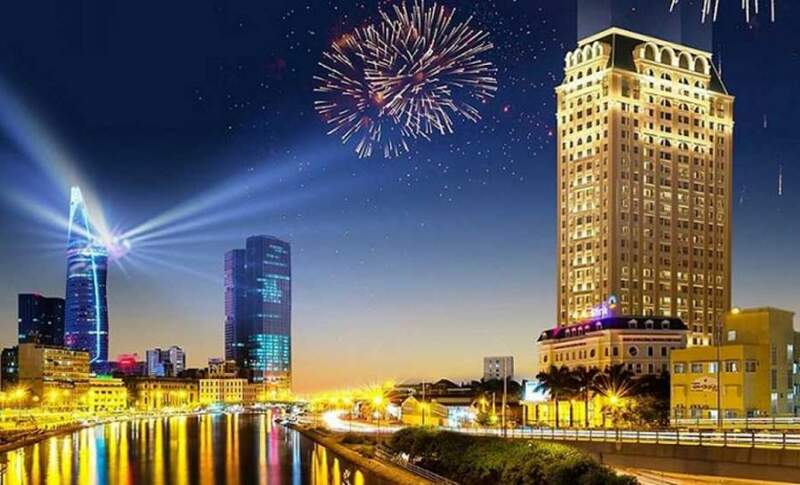 The Grand Riverside apartment has a direct view of the Northwest, in front of the Saigon River, passing through District 1 Financial Center on Vo Van Kiet Street. The back has a south-east view that is looking at Phu My Hung which is almost unobstructed. 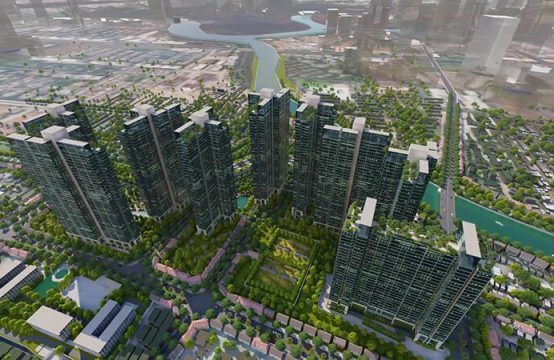 In the future, the Grand Riverside project is not far off Khanh Hoi amusement park with area of 17.6 hectares. This is a recreation area for residents of District 4. Opposite the river, just near the big park, residents living in Grand Riverside Ben Van Don will enjoy a quality living environment that many people dream of. 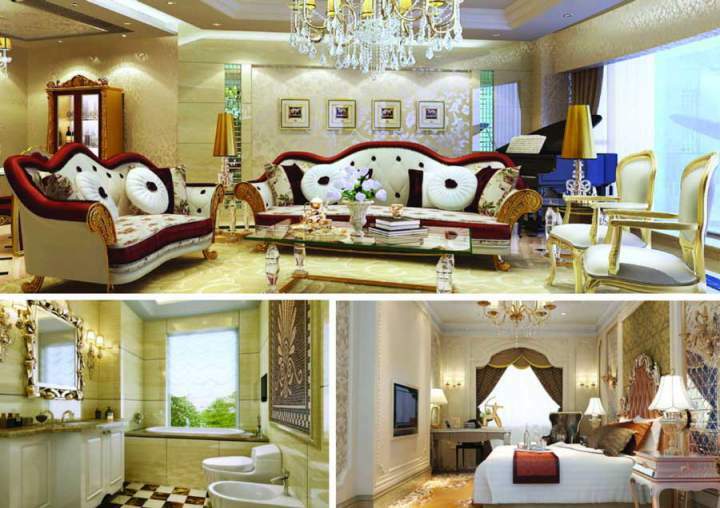 Grand Riverside is a rare apartment in HCM that is designed in classic European style and extremely luxurious. With an area of just 2.343sqm, the architects designed a 22-storey apartment with 2 basements with extremely impressive design and classic luxury. From outside look at the Grand Riverside apartment, you will have the impression of standing in front of a unique architecture with the stylized lines of European style architecture. 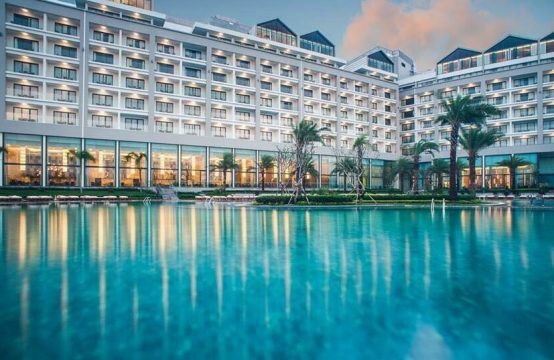 And when you walk into the Grand Riverside, you will be overwhelmed by the shimmering 5m luxury chic merriment combined with crystal beams that create an unparalleled space. 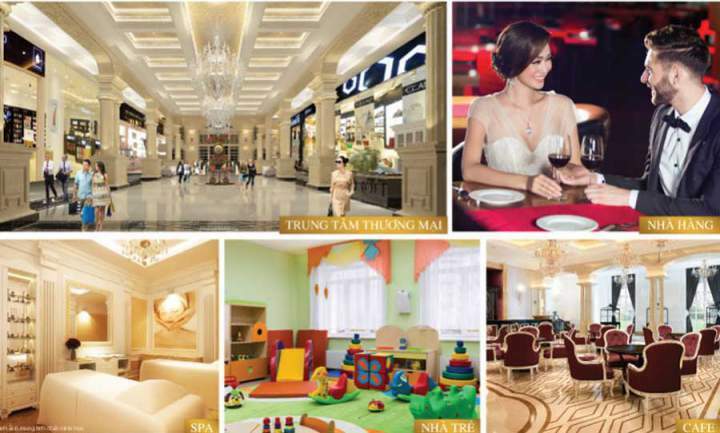 The first floor and second floor of Grand Riverside District 4 are two floors of high-class facilities such as a commercial center, GYM room, fine dining restaurant, luxury indoor pool, kindergarten … where always ready to serve you and your family. Living in Grand Riverside you do not have to think much about how to get around, where to eat and to drink, where to go to school. 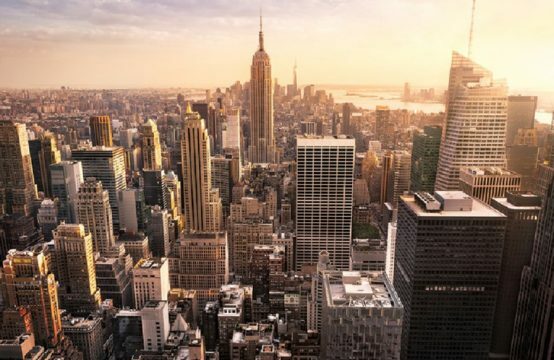 The Grand Riverside project in District 4 converges all the elements of a five-star apartment concept from design, utility, gold positioning to premium interiors. Grand Riverside apartments vary in size. There are about 20 different types of space ranging from 49sqm (1 bedroom) to 139sqm (4 bedrooms). You will have easy access to an apartment that has the size and number of bedrooms that fit your family’s needs. Most of the apartments are quite square, convenient for architects to optimize the corners of the apartment, so even a one bedroom apartment you will find quite airy. The apartments are designed and encouraged residents to decorate the interior style of Grand Riverside – Classical and luxurious. Two years in 2016 will hand over the apartment, the current project is manicuring. The land area is quite small so the project has almost no space for a garden. This is the weak point of the project. 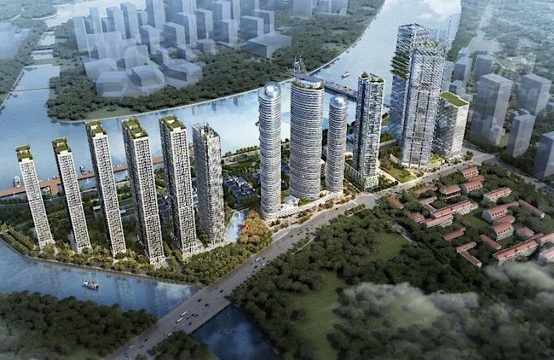 The Grand Riverside project is being constructed by Hoa Binh, which is a plus for the quality of the works. You are reading the article Grand Riverside Apartment District 4 – What Makes You “Insomnia”? 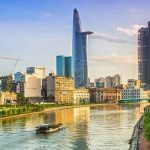 in the Real Estate category at realestatevietnam.com.vn/. 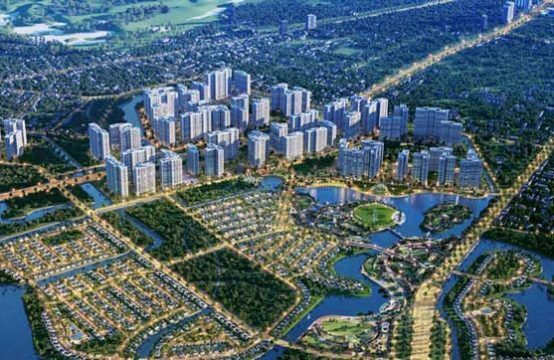 Any information sharing, feedback please email to info@realestatevietnam.com.vn, Hotline 0909890897 (24/7).